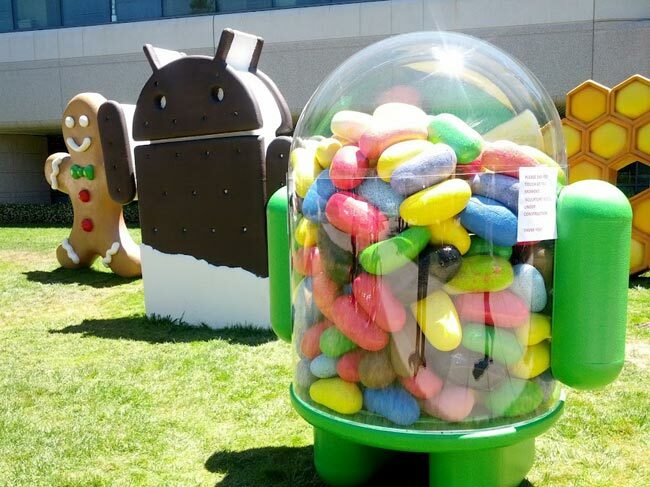 Google has released its latest Android distribution figures, and for the first time Android Jelly Bean is now on more devices than Android Ice Cream Sandwich, with a total of 28.4 percent of all Android devices running Jelly Bean. 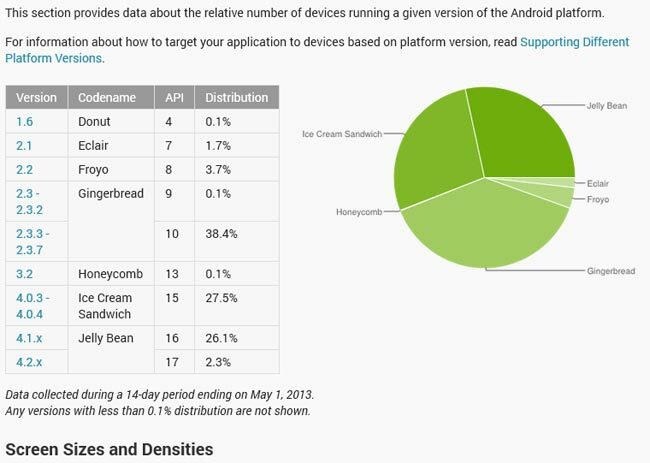 Android Ice Cream Sandwich is on a total of 27.5 percent of devices, and Android Honeycomb is on just 0.1 percent of devices, still in the top spot is Android Gingerbread with a 38.5 percent distribution. The latest Android distribution figures cover the period to the 1st of May 2013, you can see more information about the latest Android distribution figures over at the Android Developers.